I’m back home in Anchorage today, after nearly a week of Alaska Travel Industry Association activities, and I must say, you people know how to play host. 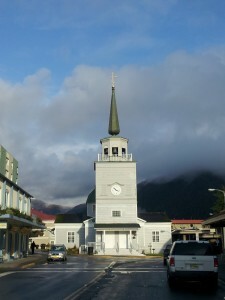 Sitka is small, conventions are big, and I fully understand the two do not often meet in synchronicity. Housing, feeding, and transporting several airplane loads of people, and people who make their living in the hospitality and travel trade, no less, was an enormous undertaking, but you did it. Thank you cards are in order to those who took a Sunday afternoon and showed this writer around the Fort Rosseau Causeway, a site so valuable to the understanding and preservation of WWII history for generations to come. Gratitude for those community members who spent hundreds of hours planning, arranging, and working to set up the convention on the former campus of Sheldon Jackson College. Glitches? Sure. But glitches keep us humble, and in the end, we were able to laugh it off with you. High fives to those volunteers who acted as shepherds to convention members as they navigated Sitka over the course of five days. From airport shuttles to receptions, those buses kept rolling. Oh, and a special mention to restaurant, retail, and pub establishments who stayed open and welcomed our questions about local attractions and microbrews. Ovations to the deep variety of local musical talent. Cello? Accordian? Indie rock? Dancers? The Fine Art of Tourism came through in a rich tapestry of sound and motion, and we thank you for that, too. Even mother nature jumped on board, putting forth mountaintops peeking from behind low-hanging clouds, and daily rainbows across the harbor. How did you manage that? 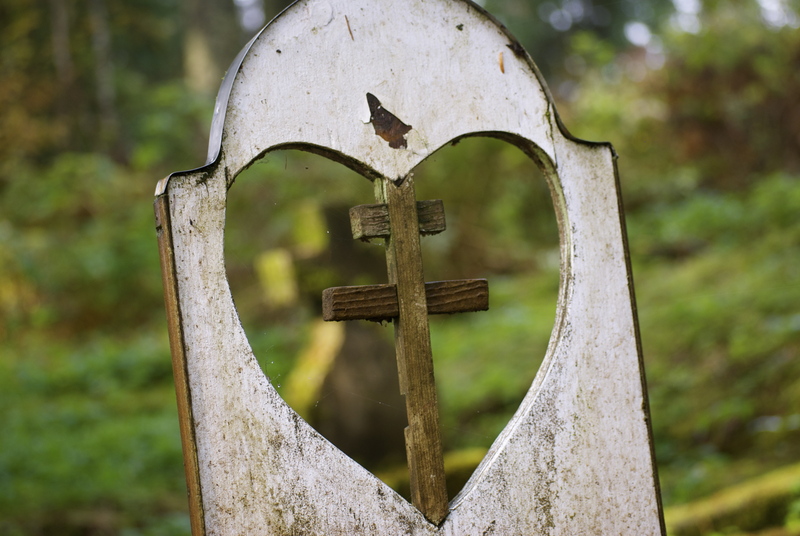 Seagulls hollered in the creeks, eagles chattered from the tops of spruce trees, and wind brushed our faces, reminding us of the raw beauty that is southeast Alaska. I engage in and endorse Alaska family travel because I want young people to experience the quieter attributes of our state. To meet people, try new things, and occasionally feel a bit uncomfortable. 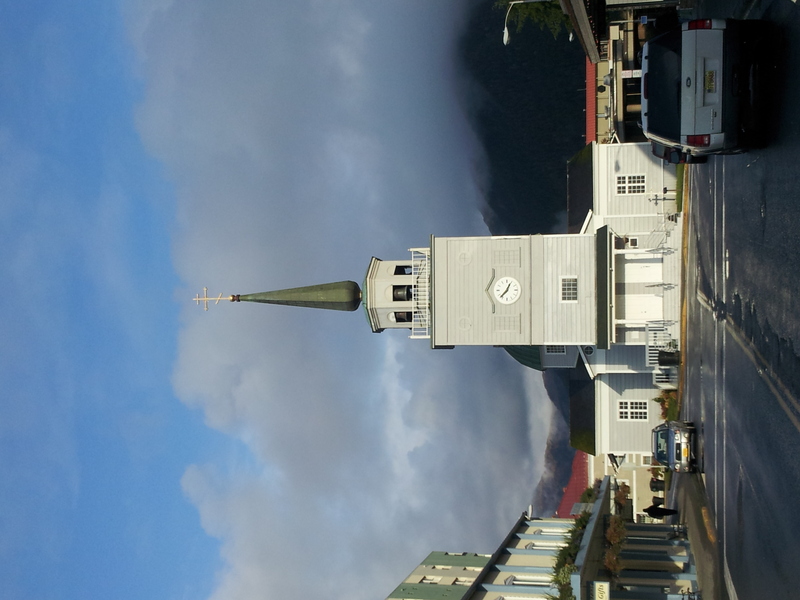 I love Sitka for the effort it takes to get there, for its history, art, and simple day-to-day operations of someplace removed from casual convenience. How many will be back, this time with friends or family, wanting a little of that Sitka-ness to rub off for a second time? I imagine a good number. 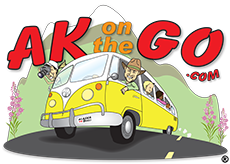 Posted in Southeast Alaska and tagged Alaska, Alaska Travel Industry Association, Sitka. 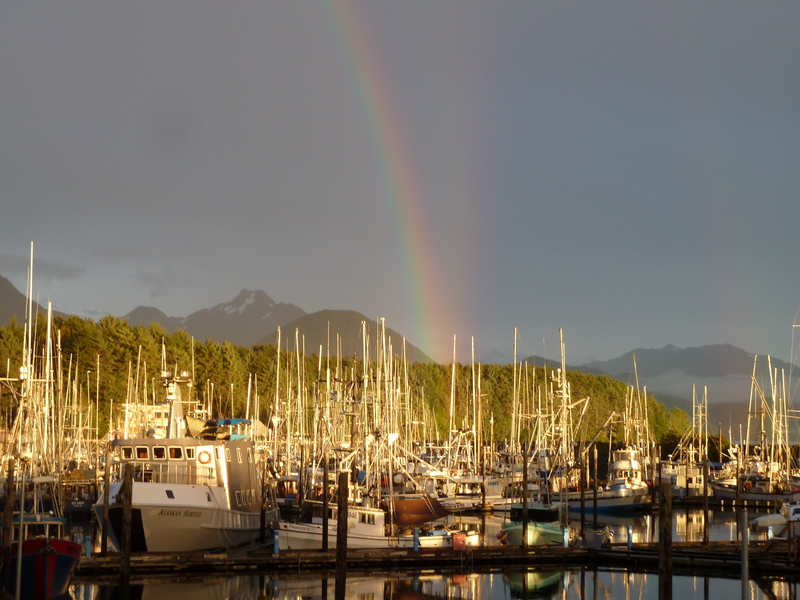 ← Sitka, Alaska: Bring the kids anytime!